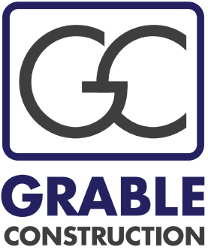 Grable Construction provides both Residential & Commercial services, specializing in Kitchen, Bathroom, Interior Renovations & Remodeling Design services. Available in the Chicago, IL area & Florida, from Miami up to Stuart on the East coast & Ft. Myers on the West coast of Florida. Have tools, will travel! Lets talk! Wait until you hire an Amateur!